Fashion in England during the Elizabethan Age was considered a way of self-expression for all members of the social ranks. For women, fashion was simple but made attractive. It covered the skin from the neck to the ankle. During this time, women worked hard to achieve a small waistline because gowns had a tight body piece to show off the tiny waistline. Details like ruffles were accentuated to the gowns to denote the high status of the woman-wearer in the society. The gowns also had some sort of a puffy sleeve. Shoes were not important since they were covered by the long dresses. They also accentuated the clothing with big gold necklaces and a hood-like detail to cover the neck area. But as time evolved, so does their fashion, too. Waistlines had shifted into straight figures. The ruffled sleeves became fitted to the arms with various small detail pieces held onto it. There were changes in styles for men’s fashion. The early part of the Elizabethan era had men sporting embroidered vest-looking and front-buttoned shirts with loose pants until the knee. The rich men wore finely-made-of-leather shoes, a flat silk or velvet hat, or a tall hat like a crown that was made of feathers of fabric. Later on, they were dressed in cloaks held by a crucifix and chain with fine stockings in silk, and bonnets or hats with a plume on the side. Like women’s clothing, men’s clothes were detailed with inconvenient ruffles, too. It was inconvenient because these ruffles were stiff and about eight inches in width. Similarly, the ruffles also revealed the status of men in the society. The gems attached to the clothing were also heavy. 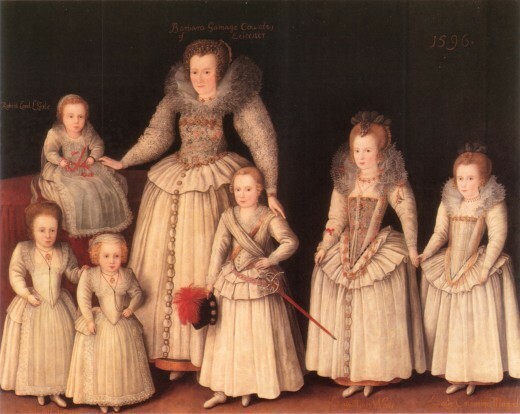 Boys and girls also wore dresses of the same styles. 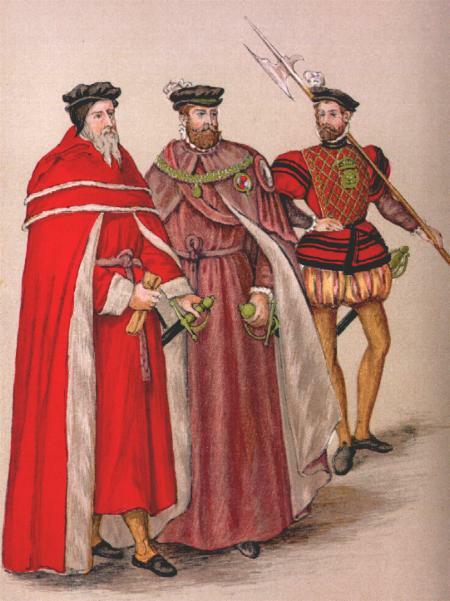 Dressing was regarded as an art form that is why Elizabethan people took time and effort to dress themselves. Aside from clothing, hair was also an important factor in Elizabethan fashion in England. They made all efforts to wear their hair in fabulous styles and at the same time put joy and pride on themselves for this. Most likely, they took a long wait to get their hair done in wonderful styles and do not mind about the cost it would take them. They managed to stay in parlors or barbershops for the longest time just to make their hair looked fantastic. Even when men went bald, they wore wigs to put up with fashion trends of the time. Men’s beards were also made sure that trims were done to fit the trend. Women had undergone hair bleaching to secure the right color for their hair. Sometimes, they also detailed it with hair accessories or hats to greatly emphasize the look. 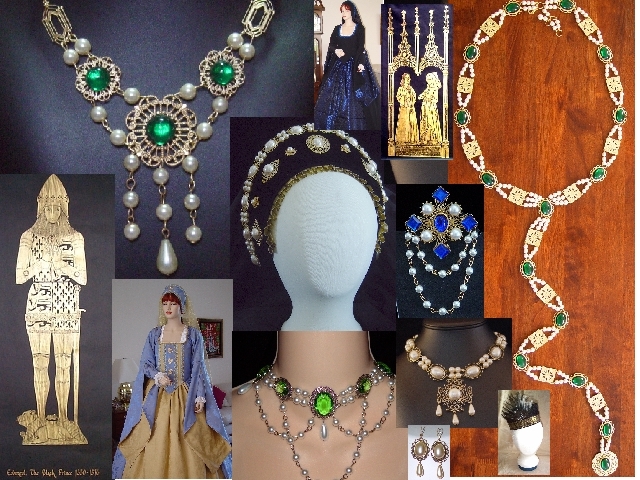 Fashion was considered an important lifestyle in the Elizabethan era. Fashion represented social status of men and women and gave them a sense of pride. Both went through extreme measures just to achieve the look that they want or every time their fashion changes.